Key Medium specializes in quality real estate website design, branding, and marketing for properties of all sizes. 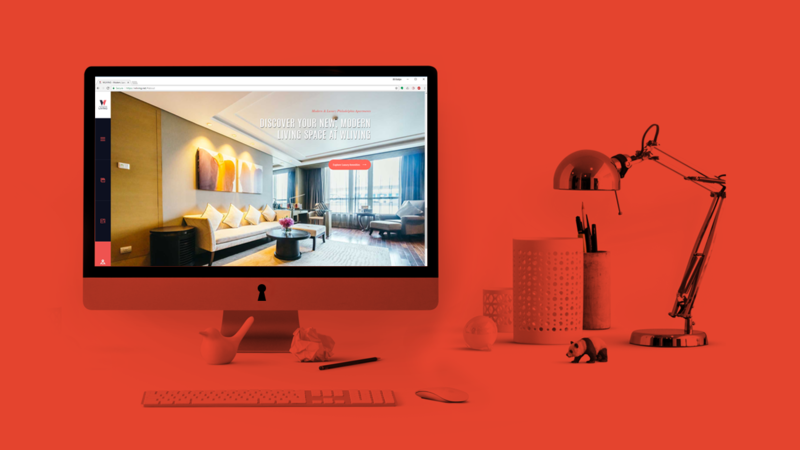 When you partner with Key Medium for your website, you’re investing in a world-class online experience that helps you find investors or tenants – depending on your specific business goals – to show off your properties in the best light possible. Find out what’s right for you. 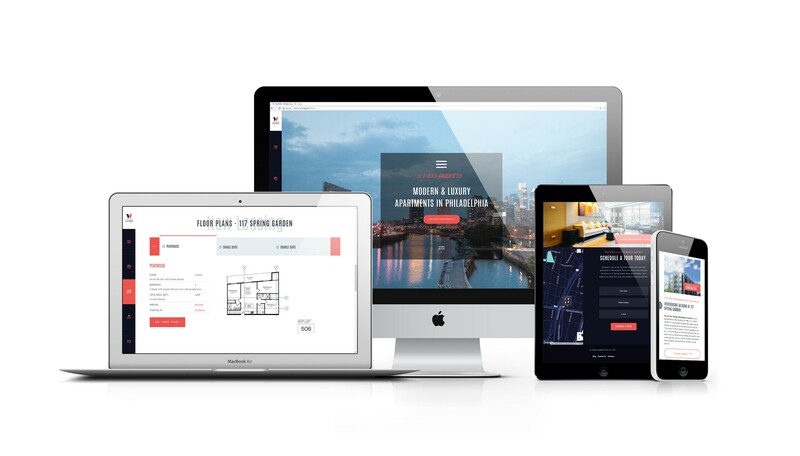 Schedule a free one-on-one consultation, or explore our showcase real estate website design work below. 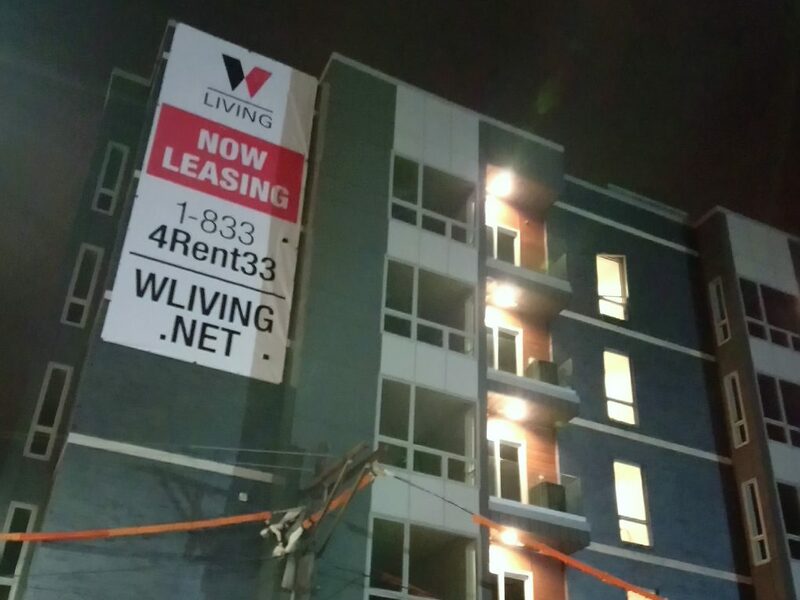 WLIVING provides luxury apartments for rent in Philadelphia – with 5 locations. Their premier 30-unit apartment complex in Philadelphia, WLIVING at 117 Spring Garden, dons exquisite luxury touches, a smart-home security system, and more. Key Medium provided them with our Complete Custom Website solution and custom design services. They also needed custom print design work for outdoor banners. Sizes included: 30' x 14', 20' x 10', 12' x 30', and 5' x 10'.